If you’ve ever stood too close to the speakers at a concert or cranked up the music in your car, you’ve felt the soothing (or annoying) vibrations of a subwoofer. These intense pulses that vibrate your eardrums and innards are actually caused by pressure waves. The vibrating source (in this case, the speaker) is literally pushing against the nearby air particles causing a ripple effect until the waves of energy reach you. When controlled more carefully in a lab setting, it’s startling to realize these simple vibrations in the air can be used to levitate objects. 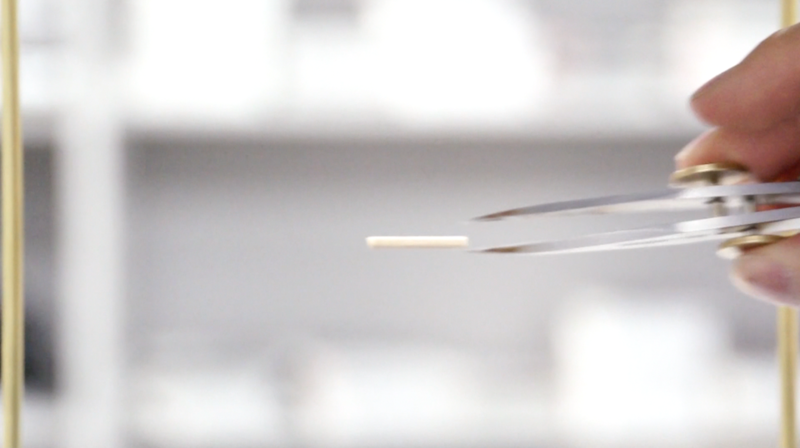 While acoustic levitation isn’t exactly a new science, Yoichi Ochiai and his team of researchers at the University of Tokyo have recently developed a 3D setup that demonstrates a fascinating increase in precision and maneuverability. The art of acoustic levitation stems from the ability to control sound vibrations enough to combat gravity. Imagine a dust particle floating in the air, and then quickly alternating hitting it on all sides. This crude example demonstrates the effect of sound waves on a small particle; it would slightly bounce around every time the waves hit it but would remain afloat nonetheless. To recreate this sort of control in a lab setting, Ochiai and his team have arranged an array of 285 small speakers that blast sound at an ultrasonic frequency in an open chamber. But the sound isn’t directed just anywhere: the key is specific alignment. By angling the speakers exactly towards each other and emitting sound at the same frequency but exactly out of phase, they are able to form an invisible yet precise standing wave in the air. At the pressure nodes of the standing wave there is no net transfer of energy, so any object light enough to be caught at the node will stay there. Once captured in a node, researchers can move the objects around by simply modulating the focal point of the phased array. This moves the standing wave itself, which thereby moves the levitating objects trapped in its nodes. While water droplets and other objects have already been successfully levitated in closed chambers in one and two dimensions, Ochiai’s team has significantly improved this technique by extending the maneuverability to three dimensions, experimenting with a wide variety materials including wood and plastic, and creating a more accessible open-air chamber design. 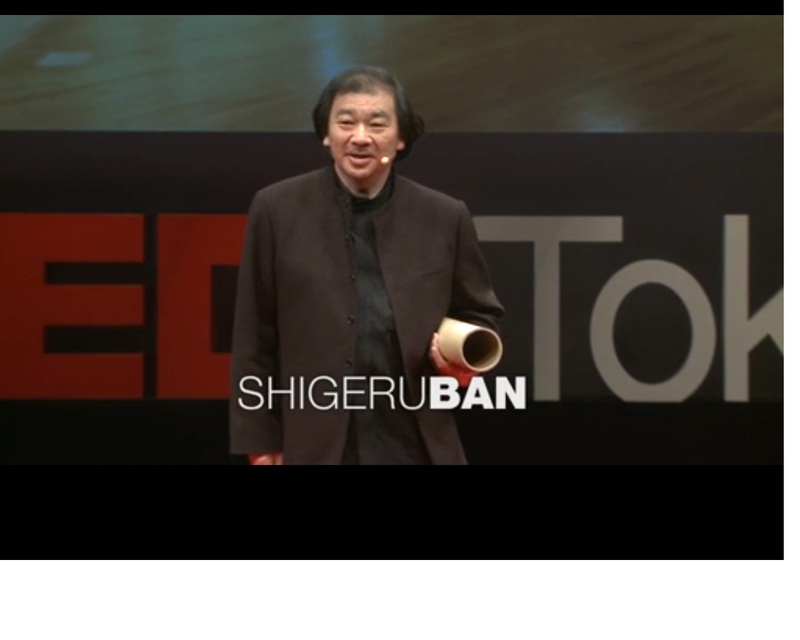 Kunihiko Morinaga, head designer of Anrealage, has become known for his collections centered around an innovative textile. 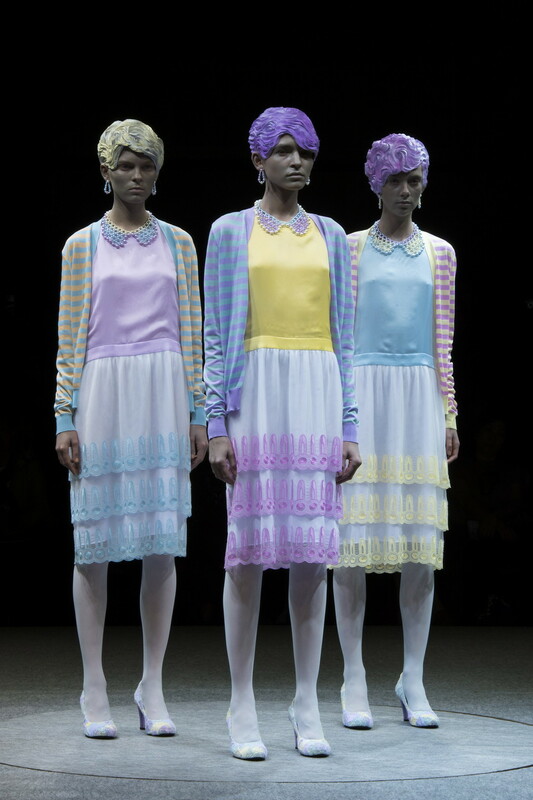 For his Fall 2013 RTW collection that debuted at Tokyo Fashion Week he surprised onlookers once again. 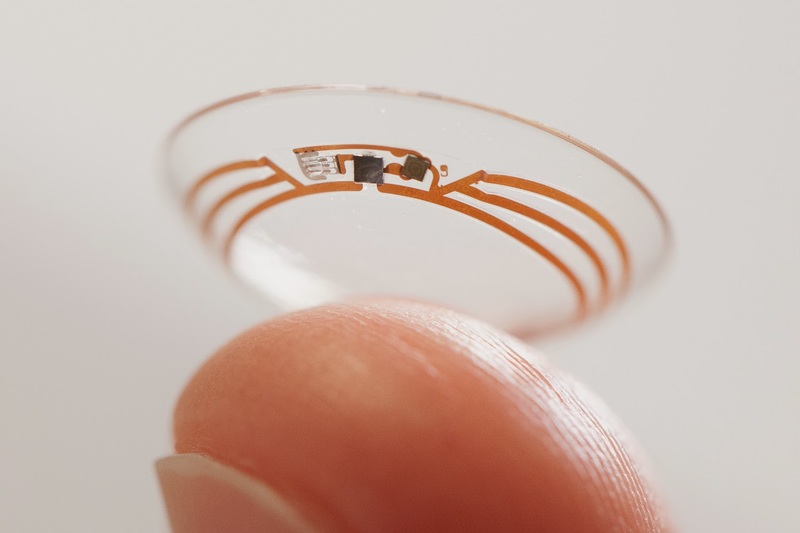 With so much new wearable technology out there like smart watches and augmented reality glasses, it’s nice to see something new to the market that’s at least a little less frivolous: a smart contact lens by Google X that allows diabetics to easily monitor their blood sugar.